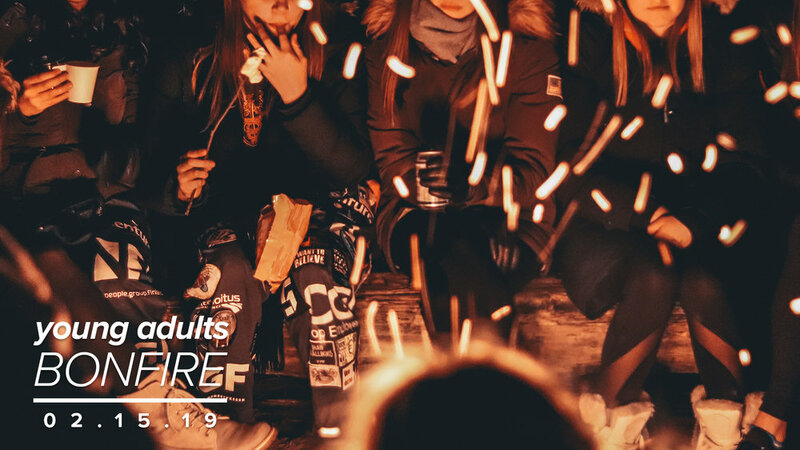 YOUNG ADULTS - Gather around the bonfire with us for a fun night of worship, laughter and conversations. Location will be sent to you after RSVP. RSVP by Wednesday, Feb. 13!